I was educated at Fosters’ School Sherborne, Dorset, going onto to achieve a BA(Hons) degree in Film and Photographic Arts at the Polytechnic of Central London in 1987. 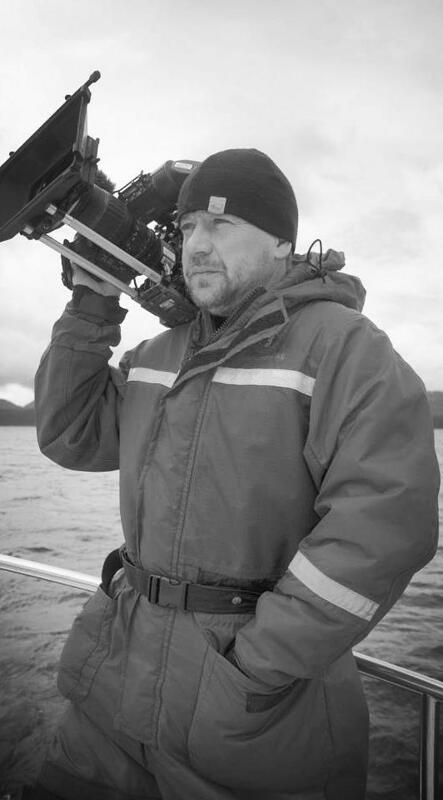 I began in this industry from a traditional 16mm film background.I worked as a film clapper/loader, camera assistant and focus puller before progressing into lighting camerawork on 16 and 35mm and all video formats over the years ! I am married and a father of two teenagers.We live on a farm in Cornwall which I have spent the past 10 years renovating, that includes the 3 years in a caravan on site ! That said, I also have a London workbase. I have written two full length screenplays, climbed the highest active volcano in the world , learnt to surf but given up motorcycles. Plans for the future include, improving my 10k running speed and growing most of my own food. My strengths are in strong visual storytelling, I have good people skills and I love what I do.